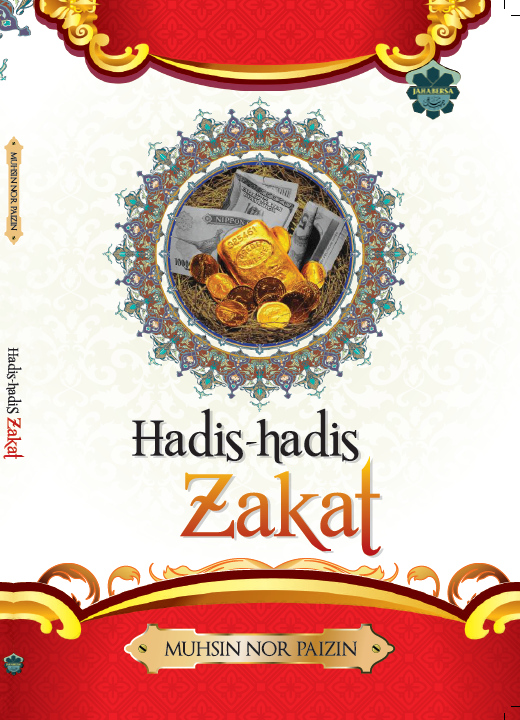 Zakat on Unlawful (Haram) Wealth? Firstly we should know that Allah commands His believing servants to spend on charity. Ibn Abbas states that this should from the pure, honest money they have earned and from the fruits and vegetables that have been grown for them in the land. However, this condition excludes (from the payment of zakat) wealth acquired by unlawful means, such as theft, counterfeiting, bribery, interest (usury), monopoly or cheating. This may include most of the wealth of autocratic rulers, interest financiers, thieves, etc. Such individuals do not own the stolen properties which are in their possession, although they might have mixed them with property obtained by lawful means. Making a ‘Waqf’ of a Share from a Jointly Owned Asset?